You want a lawn that looks great and stays healthy throughout the year. Maybe you think a neighbor has some secrets you can’t figure out. With the help of the professional team at Turf Rx of Illinois, your lawn will become the envy of the neighborhood. Allow us to manage everything critical for your lawn. Everyone wants a deep, lush green color for their lawn, plus a thickness that runs throughout. You can have all that with the proper fertilization. While you certainly can go buy some random fertilizer at the store, that’s essentially shooting in the dark. The right level of potassium for endurance of drought, pests, etc. 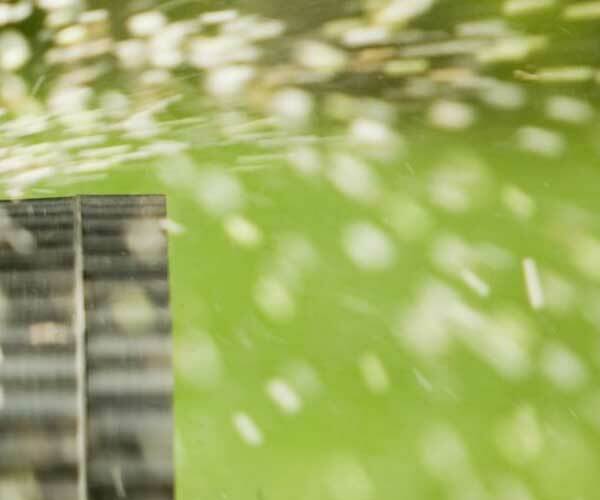 Choosing the fertilizer that works best with your lawn can be confusing. We take away the mystery, so you’re not playing a guessing game. Weeds can change the composition of the soil, harming your grass. The good news is you don’t have to endure weeds. Our expert team not only assesses the health of your lawn, but also conditions that are fueling the weed population. 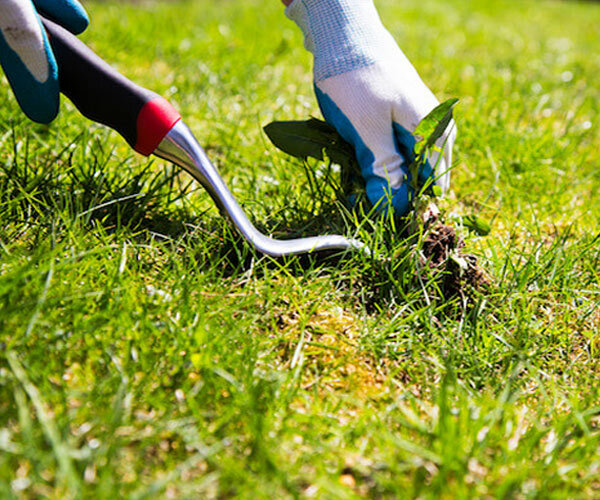 We can formulate a customized plan that will get rid of the weeds, without harming the lawn. As you continue using our service, your lawn will maintain its even, weed-free appearance for years. 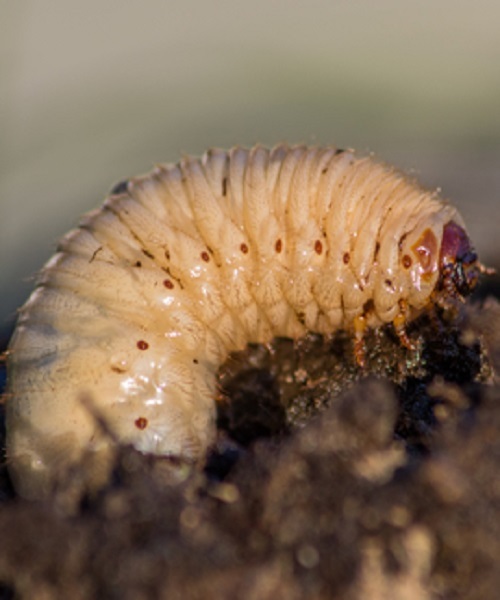 If you have brown spots that don’t go away with watering, the problem could be grubs. These small pests get in the soil, eating grass roots so sections of your lawn die. They also consume other organic material in the ground, changing the composition. Eventually, those grubs will mature into adult beetles, which will lay eggs. That means even more grubs in your lawn, and the problem spreads. Our team can eliminate your current grub problem, helping your lawn to recover from the damage. We also will take measures to prevent future grub infestations, so you’re not facing the same problem in the future.